You must make reservations at least 5 minutes in advance of the time at Lahaina Grill. Serving Dinner Nightly from 5:00 p.m.
Public pay parking and free street parking are both available. 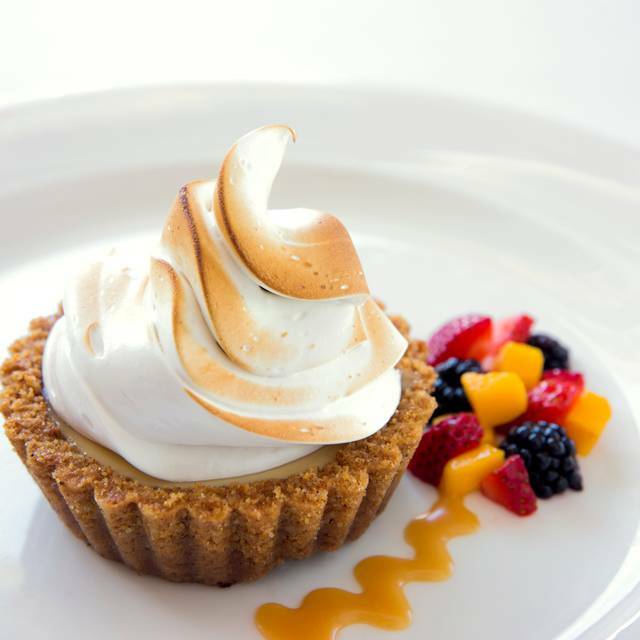 Visit Lahaina Grill for innovative New American cuisine using techniques and flavors from around the world, all perfectly blended with the freshest ingredients cultivated by Maui's local farms, dairies, and surrounding waters. 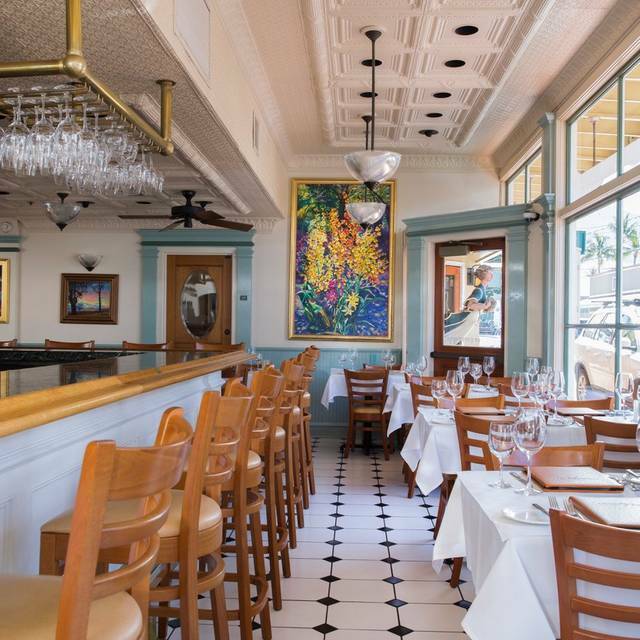 Lahaina Grill has also been voted "Best Maui Restaurant" for TWENTY-SIX consecutive years by Honolulu Magazine readers' poll (1994-2019). Guests please no outside beverages as corkage is not offered. 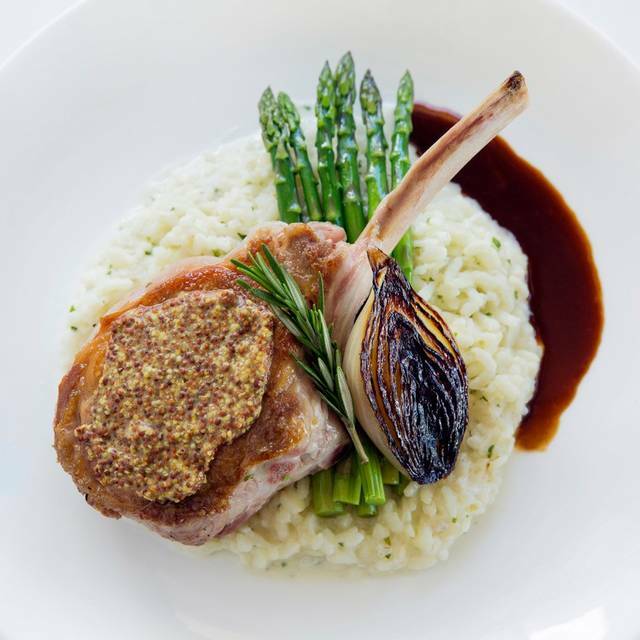 Marcho Farms Center Cut All Natural Veal "Osso Buco"
Treat Mom to a special night out with us at Lahaina Grill, dinner served from 5pm on Sunday, May 12. 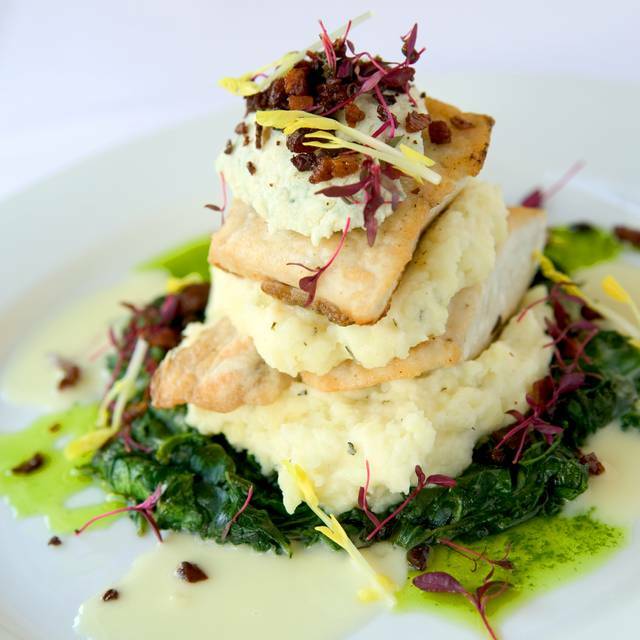 Enjoy Easter dinner at Lahaina Grill, voted Top 10 fine dining restaurants in the U.S by trip advisor for 2018. 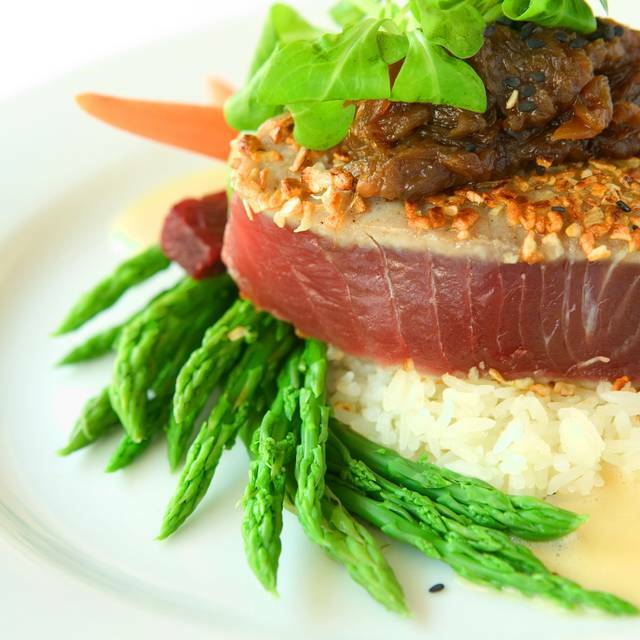 Simply stated, Lahaina Grill is one of the best restaurants anywhere. Their service, from their friendly hosts to their long serving waiters (15 years and more) to even their busboys, is top notch. The food is beyond outstanding. This visit we focused on their fish. The mahi-mahi was excellent and the opakapaka was terrific. Desserts? The triple berry pie is fantastic as is their apple tart. Lots of superlatives but true for us. Another epic performance by Richard and the staff. Such a great dinning experience, it never disappoints. The fish special was amazing! My friend ordered the fish special and said it was one of the best meals he’d ever had. The filet, scallops, ravioli, triple berry pie were all phenomenal. Our server, Buddy, was exceptional and the manager came over and spoke with us to make sure we were having an excellent experience. I would highly recommend this restaurant. Food and service fantastic as always. Too noisy and expensive, but we continue to enjoy special occassions there. Great food and service! Nice selection of quality appetizers and entrees, and good wine list. Tables are rather close to each other, and noise bounces off the walls. We had a rather loud table of 6 near the two of us. We spent much of the evening shouting to each other. With less noise, I would give it 5 stars. The owner visited each table- nice touch. Great Food, Great Service, Great Location - a little noisy in the 2nd Dining Room. We thoroughly enjoyed our dinner there on April 14th. Since we were celebrating our 50th anniversary, we were so pleased to receive the card, signed by the staff, the picture, and the great slice of pie! You made the evening very special. Thanks to all of you! We try to visit Maui every other year and the Lahaina Grill is our favorite place. As always the food was excellent. The owner is more than accommodating and friendly. He takes time to visit as many people as possible. He’s very gracious and has the ability to make you feel like you belong. The food was amazing!!! We visited two nights in a row and ordered a variety. The veal, lamb and wagu beef ravioli was beyond excellent. The Mahi Mahi was amazing too! Everything we ordered was heaven with every bite. My husband loved the sauce on the ravioli so much; he almost ordered a second one to make it his dinner. The atmosphere is alway fun and welcoming. The servers pay attention to details and they have a routine that does not leave you waiting for something needed. Dessert is a must! Road to Hana is delightful! We were celebrating our 37th anniversary this year. They brought a card signed by all, took our photo and gave us a berry pie. Thank you to all who made our vacation and crlebration wonderful. Food and service were both very good. Lacked the “island feel” that many of the other great Maui restaurants had. Great last night in Lahaina dinner. Waited about 15 minutes to get seated after our reservation time but service was excellent. Pricey but everything was worth it. Best food we had in Maui. Don’t skip dessert. Our server Scotty was phenomenal! FAB Martini, OMG sourdough rolls & chilled herb butter, dinner ordered so I'd have room for dessert. Met Urich the owner, who stopped by to introduce himself & check on our meal. Only wish we had eaten there earlier in our vacation so we could've returned a 2nd time. Worth the drive from Wailea. Allow time for walking around town. Arrive early for parking. Ask for Scotty. Dining in Alcove area affords more privacy. Wonderful restaurant, excellent service, amazing short rib! We had a lovely meal, although it was pricier than some other equally wonderful meals we had on Maui. Would definitely go back though and the service was top notch. We have always had a great experience at this restaurant. The food was delicious and plentiful and the leftovers were still amazing a day later! I found a new favorite wine and my husband a new whiskey. The staff was attentive from arrival through departure. The ambiance and environment are welcoming and comfortable. 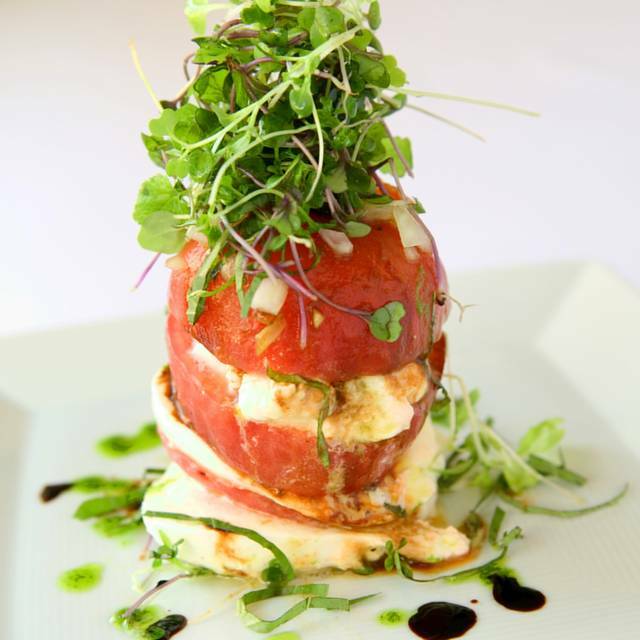 We have been coming to the Lahaina Grill since 1985, we have always been impressed by the 5 Star consistency in food and service components, our most recent visit was no different. Normally we are served by one of the long term employees, this visit we were excellently taken care of by Katie. She did an outstanding job of making our visit so enjoyable. We arrived at 6pm, 15 mins early and were seated promptly in the back area of the restaurant. The front area looked better but we went with the flow. We started with the "3 cake walk" appetizer. The soups that followed (onion and cream of pumpkin) were super tasty. For mains, I had the Opakapaka - served on a bed of Polenta. Excellent dish, but by that time we were getting full. The seating was somewhat cramped but a beautiful dining room. Service very professional. We went there after our Maui beach wedding - food was absolutely amazing the fois gras and Ahi were fantastic. Salvador was our waiter and the service was perfection - truly one of the best restaurants I have ever been to. Can’t wait to go back! We initially had a small table in corner and we had ordered and requested to be moved and were accommodated very well! Owner, and Scott the waiter were very helpful (amoung the others) Great food as well!!!! Great place Maui! Veal Chop is extremely good. Our servers Mike and Ron were absolutely phenomenal. Food was delectable and ambience perfect. Loved our dining experience. Mahalo! The service and ambiance was amazing but the only things we really enjoyed were drinks and appetizers. The food wasn’t really good and definitely not worth the cost. 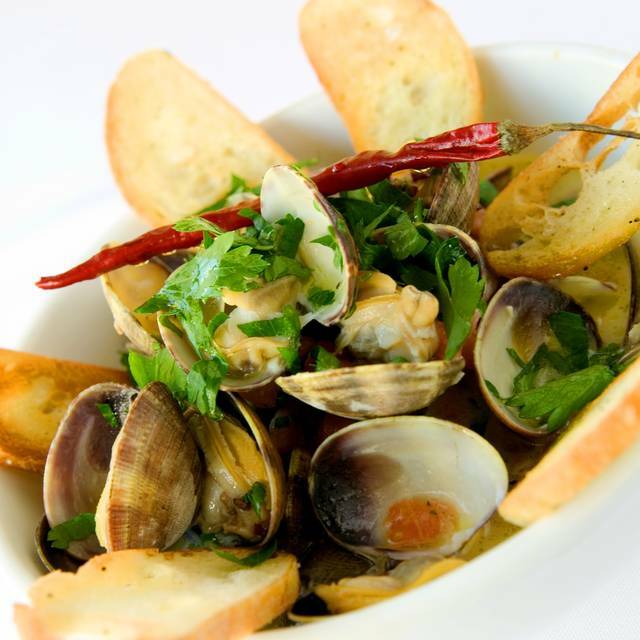 Love Lahaina Grill- one of our favorites! We are in maui in celebration of our anniversary. I made reservations for what i thought was the right date, but was actually for 3 days later! We arrived and discovered the error and the restaurant accommodated us without hesitation. Wonderful personal service. Everything was amazing including an anniversary card, photo, desert!! Highly recommend!! Excellent food, on the expensive side but hey, it’s Maui. Always an outstanding meal with incredible farm to table mixtures from the island. Everything is prepared to perfection with outstanding presentation and a combination of flavors that are amazing. Lisa and the wait staff provided exceptional service; the food was perfectly prepared and was a joy to eat. Just decide to splurge on yourself, and then enjoy the splurge. The food quality was absolutely amazing. The service was outstanding. This was one of the best restaurant experiences we ever had. Service was excellent. Food was amazing! Will definitely return! Food was amazing. The waitstaff was very friendly and efficient. I would definitely go there again. The pork short ribs my husband ordered melted in your mouth. I rarely take the time to write a review but Lahaina Grill deserves it. Everything from the minute we walked in until we left was perfect. The restaurant is beautiful, the good superb, and the service outstanding. Our server, Buddy, was delightful and really made our evening one to remember. 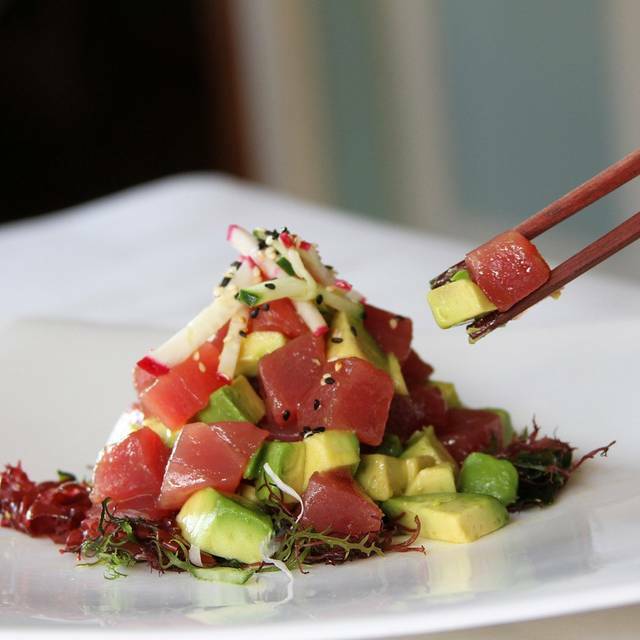 You can’t go wrong at Lahaina Grill. Excellent food! Surf and turf was just amazing. Lahaina Grill is simply one of the best dining experiences I have ANYWHERE in the world. Great food. Great service. Great atmosphere. Perfectly managed. Not really a steak place, but the fish special was outstanding. One odd experience was the ice cream lady standing in direct line of my sight looked very bored. Kind of tarnished the mood of the entire room setting. If you advertise a wine selection, make sure you have it available. we were greeted and welcomed several times and different employees came to our table very politely to wish us a Happy 40th wedding anniversary They even took a picture with their camera and emailed it to us Their website photos did not do the place justice. We were pleasantly surprised how much nicer it was both outside and inside the food and service could not have been any better Would highly recommend Book your reservation because they were busy and I can definitely see why it has been voted one of top restaurants! Food was great. A bit pricey for every day, but ok for a vacation date in Maui. The hostess sat us in the back room which was quieter. The servers were friendly and attentive. Dress code was resort casual. My wife and I are in town for our honeymoon and we had a great experience at Lahaina Grill. Our waitor Scotty was awesome and went way above and beyond to make sure we had everything we needed or wanted! We both highly recommend Lahaina Grill to anyone and everyone looking for a great place to eat. Thank you for a perfect evening!